foot. 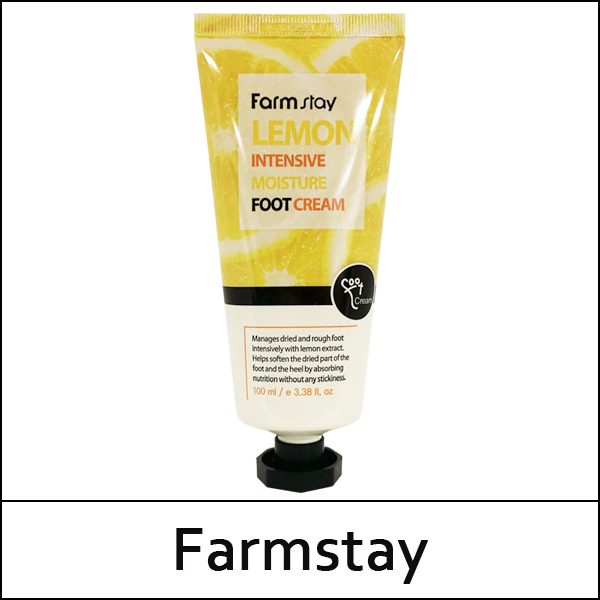 It permeates into the skin without stickiness, leaving the foot soft and smooth. Apply a suitable amount on clean feet, and massage well for better absorption.